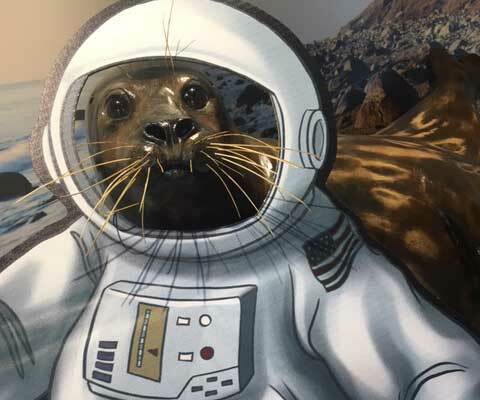 Saturday, November 25, 10AM - 4PM, the South Fork Natural History Museum in Bridgehampton will hold this free open house (co-sponsored by MO) with an outer space theme. There will be a variety of activities for children and adults, including portable planetarium shows, solar energy exhibit, and more. Admission is FREE, but some activities have a nominal fee. Go to www.SoFo.org for details or call SoFo at 631 537 9735.